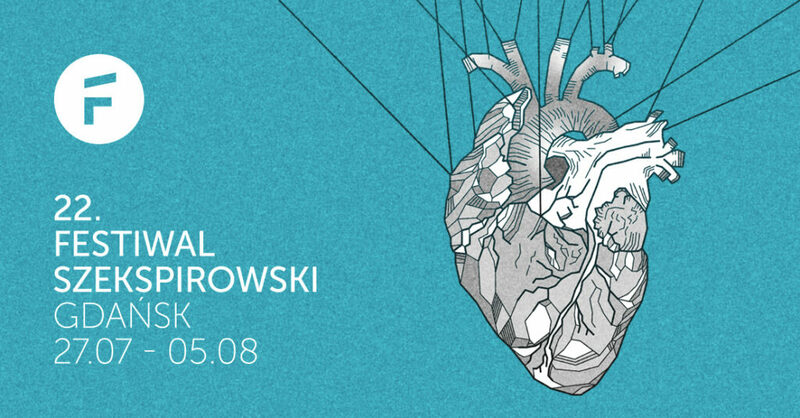 22nd International Shakespeare Festivan in Gdańsk- programme ! In previous years we had the great pleasure of hosting such stars as Peter Brook, Luk Perceval, László Bocsárdi, Elizabeth LeCompte, Robert Sturua, Silviu Purcarete, Edward Hall, Giuseppe Dipasquale, Romeo Castelluci and many others. We also had a unique opportunity to see various interpretations of Shakespeare’s plays created by theatres from a great number of countries, such as: the United Kingdom, Russia, Ukraine, Germany, Latvia, Cuba, Denmark, Italy, Belarus, Hungary, Armenia, Iceland, Israel, South Korea, the United States of America, Japan, Spain, Georgia, Finland, Sweden, Macedonia, Czech Republic or Zimbabwe. The 22nd edition of the festival will definitely meet everyone’s expectations when it comes to big names and outstanding Shakespearean productions. You will be able to see performances from Argentina, Iran, Germany, Czech Republic, Italy and Poland. As every year performances will be accompanied by workshops, meetings with artists, open rehearsals, seminars of the Summer Shakespeare Academy. There will also be a diverse ShakespeareOFF programme of alternative theatre and artistic presentations.